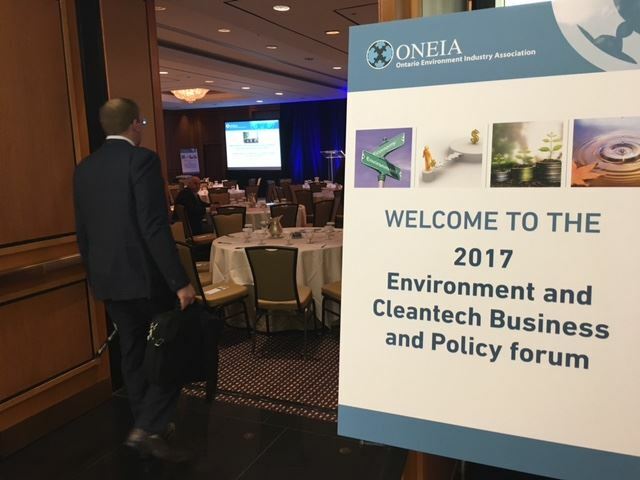 ONEIA’s fifth annual business and policy forum drew rave reviews on May 30, 2017. 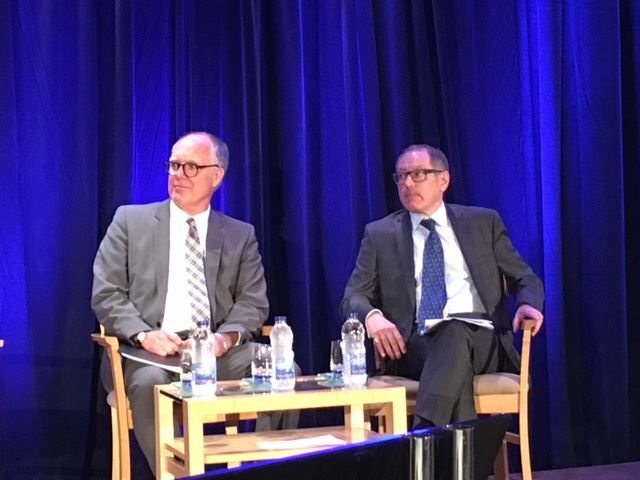 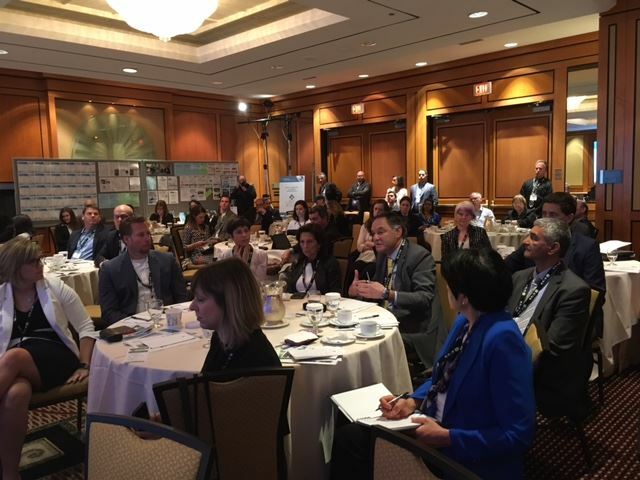 More than 150 environment and cleantech execs, investment and finance professionals gathered at the Doubletree by Hilton in downtown Toronto to discuss trends and challenges facing our sector and to learn from policy and investment experts. 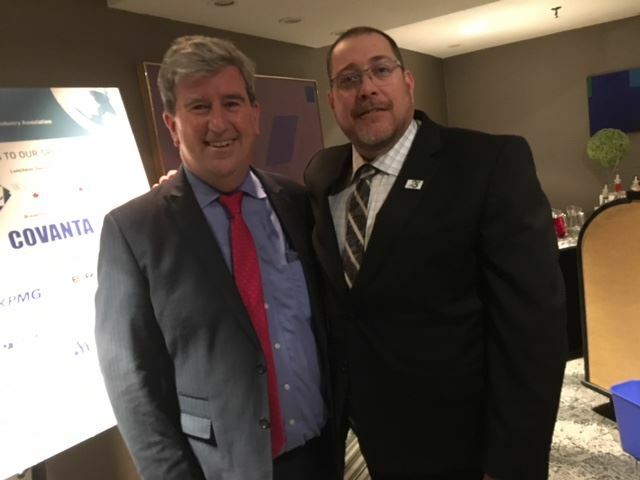 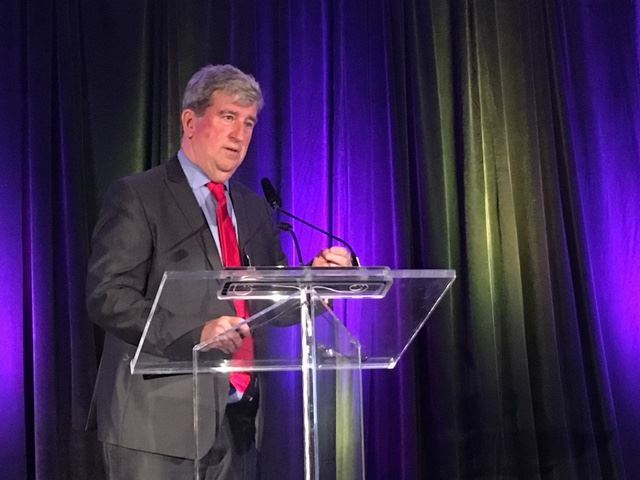 The day was capped with a gala dinner celebrating ONEIA’s 25th anniversary, featuring the Minister of Environment and Climate Change, The Hon Glen Murray. 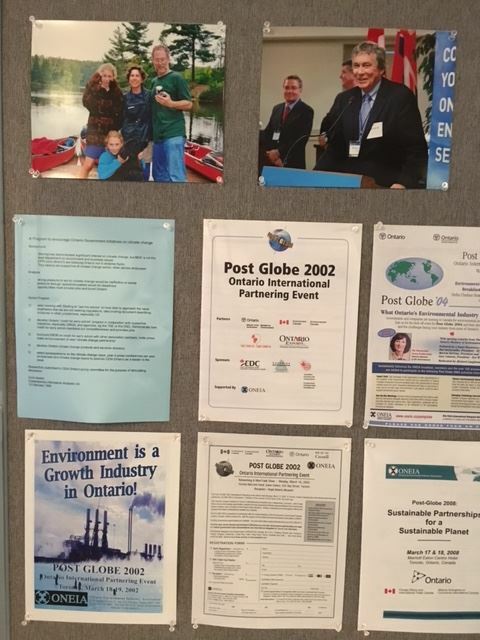 Richard Liang, AOMS Technologies Inc.